More and more applications are been found in the rural sector for technology. MasTec has a great range of products. Many of these product are easy install. Apply power and they are ready. Some are solar powered also meaning true autonomy for the device maybe kilometers from any house or business or service center. Most are wireless based or controlled. There are various levels of Wireless from simple SMS text messages for Alarms, to Wifi real time monitoring and control to loggers with GPRS or 3G connections. In many cases in rural and commercial systems, what is required is a solution. Most of these products are solutions. Simple but important jobs. You have a freezer full of all your home kill meat from the farm and you certainly do not want to loose it. Probably in that same freezer will be fish, hunting meat and all those sausages you made. Very expensive products. You have a small meat processes company that is selling locally. Chillers with the latest hanging and a freex\zer full of product. Same thing, too valuable to just leave to chance. Also when it comes to food safety, you have a log of your chiller and freezer temperature over time, proving compliance. Rather than climb the hill once a week to check the water tank, just put in a low cost tank monitor that tells you be a text message the level. You have a barn or workshop full of expensive gear, put up a security camera that will phone you if the sensors detect entry at the wrong time or you can just phone in and look any time to see what is going on inside and outside the building. You are just entirely over getting out of the UTE to open the front gate. Just install a fence post mounted hinged gate controller system that will open and close of a text message or a fob if you are close. If you front gate is several kilometers from the house, put in a camera with audio to decide who is cooim\\ming into the property or not and remotely open again with a text message. Auto closing also. Thermostat Products for controlling temperature. We have a single phase to three phase motor starter and controller for up to 3KW motors. If you are thinking of putting in underground or above ground water pumps, nearly all are three phase. To run power out to them is very expensive. We have a feeling this may be very good for rotary cow sheds also, that is new or old installations. Another facit of power in rural areas is droop or low voltage which is not good for freezers, chillers, refrig in general, including cow shed systems. We have the best gear you can get to fix these issues. We are also an agent for Honda Gensets, again probably the best small gensets on the market. Either inverter gensets for sensitive gear or larger gensets for house backup or other systems. Yes run the pumps for the irrigators using the single phase to three phase motor system. And yes it runs very well on small Gensets. If you have Alternative Power or want to build a system, we can supply all the parts, panels, cabling, chargers, inverters and large SLA 2 V Battery packs to make a large capacity energy system. And also you can run the three phase converter also using the home inverters if you have a solar power system and big batteries. And lastly we have UPSs for rural systems. These UPSs can sustain deep droops or brownouts and over voltage without going to battery back up using their in built line conditioner transformer. All rural farms are becoming more and more dependent on continuous power to maintain comms systems and computing systems. We have long distance wireless links that can get to the back of rural areas also. This is not wifi or cellular but real wireless point to point or mesh systems. 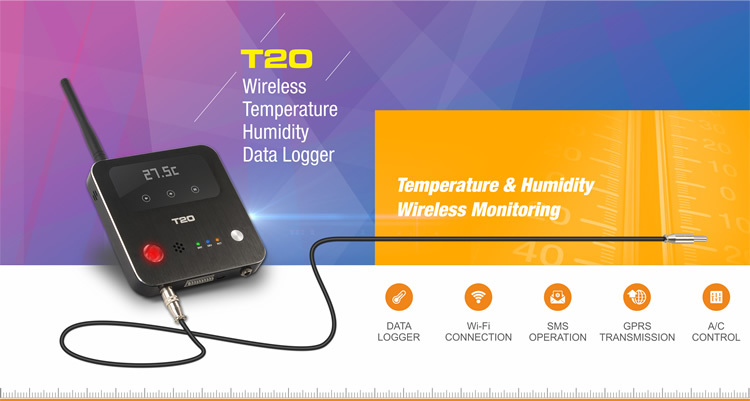 Read data or control devices over long distances.